Zolar’s V-series Galilean flip-up loupes provide the ideal blend of a wide viewing area alongside an adjustable range of magnification and working distance. Zolar’s new V10 and V11 loupes offer you an innovating way to enjoy variable magnification and working distance under ONE loupe. 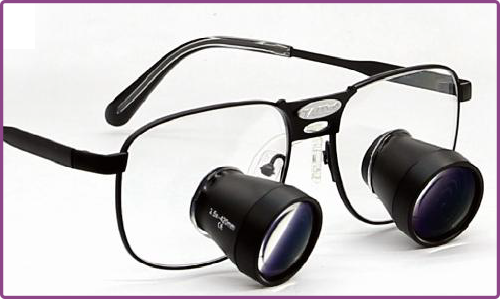 General surgical loupes with fixed magnification is also available in different styles as a more economical option. For details, please contact us at info@zolartek.com. Featuring our lightweight, high performing and customizable loupes which are perfect for dental, medical and veterinary professionals. Zolar’s new TTL loupes offer a more comfortable option, with a larger field of vision enhancing your daily practice. 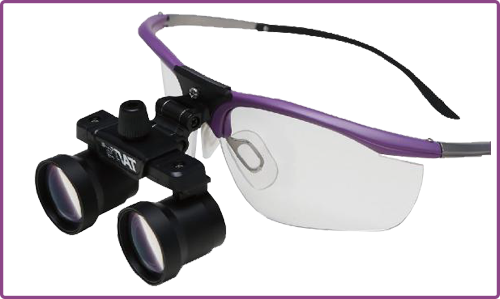 Zolar’s prismatic loupes provide the ideal mix of a large amount of magnification and a wide viewing area. 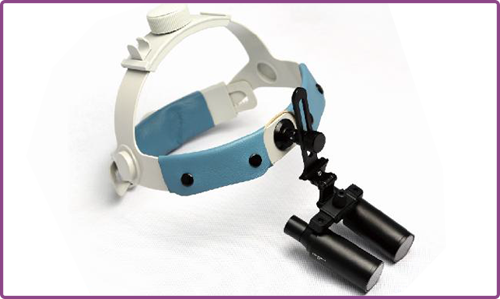 These surgical loupes are offered under two models, one with a fixed magnification and the other with variable magnification. With both models, you are guaranteed to experience powerful magnification, best resolution, great field of vision and a high depth of vision. 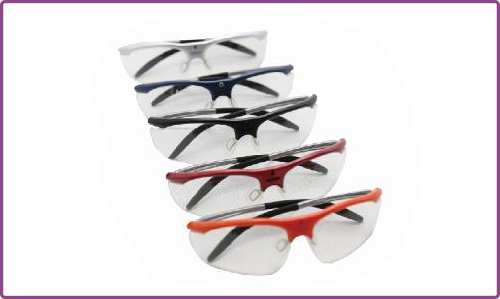 Different series of ergonomic sports frames are available in various styles, materials and colors.